We work with private landowners to craft a voluntary conservation agreement, also known as a conservation easements, that permanently conserve lands that are crucial wildlife habitat, protect rivers and streams, or contribute to the scenic quality of Sheridan County. We believe that by maintaining the values that make Sheridan County unique and beautiful, we will make a positive impact on the local tourism economy and make sure that this is always a great place to live. What is a Voluntary Conservation Agreement / Conservation Easement? A conservation easement protects certain natural resources and scenic values of a property in perpetuity. Easements provide various of benefits to landowners, future generations and the community. Some easement benefits for landowners may include tax incentives, continued opportunities for traditional ranching uses, and the peace of mind that treasured lands will be protected for generations to come. Communities benefit from the preservation of scenic roads and vistas, improved water and air quality, and the continuance of ranching and agriculture in our communities. 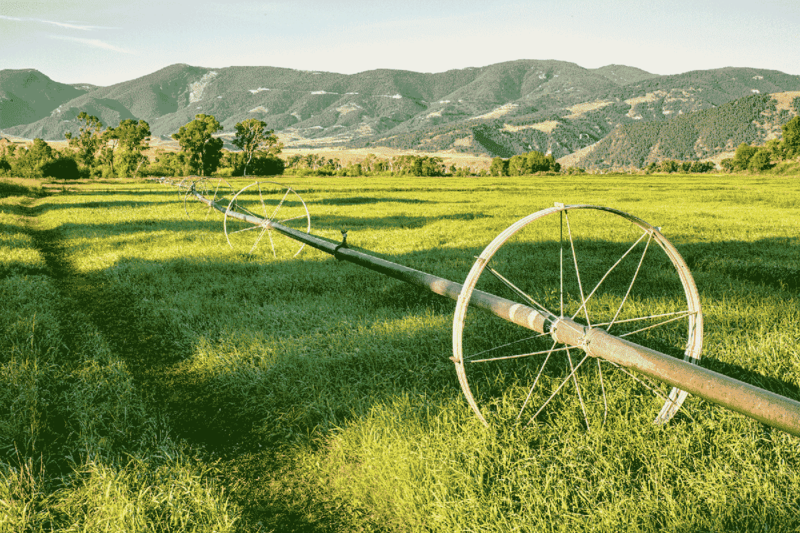 Is an conservation easement right for my property? If you are interested in talking with us about your conservation options, please call us at (307) 673 – 4702, fill out our landowner inquiry form to the right, or email director@sheridanclt.org. If you choose to learn more about pursuing a conservation easement on your property, we will set up a visit to your property to further discuss your specific conservation goals and how we might be able to work with you. We have currently protected nearly 3,000 acres in partnership with private landowners in Sheridan County. Please fill out this form if you are a landowner interested in putting an easement on your property or feel free to call us at 673 – 4702.